Latvian airline airBaltic announces that during the busier summer months it will increase the frequency on Riga–Reykjavik route offering three weekly flights. 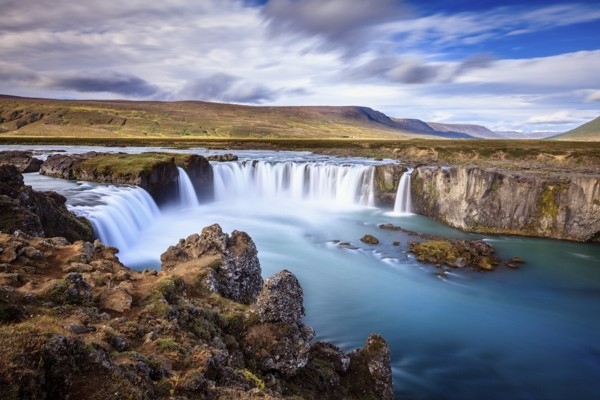 The seasonal direct service between Riga, Latvia and Reykjavik, Iceland will restart on May 25, 2019. Martin Gauss, Chief Executive Officer of airBaltic: "As we enter our third summer season of performing direct flights to Reykjavik, we can report strong demand from the passengers. Thanks to the additional frequency and the larger capacity of state-of-the-art Airbus A220-300, we will offer 29% more seats on sale this summer." Passengers travelling between Riga and Reykjavik will board an Airbus A220-300 aircraft for a flight that will last 3 hours and 55 minutes. A complete schedule of airBaltic flights and tickets are available on the company's homepage at www.airbaltic.com.